As you’re probably already aware, the income for owner-operators tended to hit a bit of a slump toward the end of 2018 as temperatures cooled down and US/Canadian roads became more hazardous to drive on. Of course, when you’re an independent owner-operator, you have to accept that your income is going to have ups and downs just like any other business owner – it’s just frustrating that you’re beholden to the weather, something you cannot control! After speaking to some owner-operators about their outlook for 2019, it seems that many of them are feeling positive and optimistic about the remaining year ahead. According to a recent poll conducted online, the majority (over 50%) of drivers think that their income in 2019 will be equal to or greater than their income in 2018, which seems like a good mindset to start the year with! Nonetheless, around 25% thought that their income would be less in 2019, and the remaining 20% (roughly) were wisely keeping their mouths shut and waiting to see what the year brings. Recently there has been an improving spot market rate performance in 2017’s second half, although owner-operators became understandingly concerned about their income following the ELD mandate on December 18, 2017. However, now that there is less uncertainty about the direction that the trucking industry is heading in, it appears that owner-operators are becoming more optimistic about their incomes once again. Alas, the recent poll indicates that owner-operators are expecting a year of steady income streams and reliable industry regulations, helping them to smoothly sail through the year without any huge hiccups. Furthermore, the group of owner-operators expected to earn a net income of more than $70,000 for 2018 was 27% smaller compared to the actual group of people that reported. This could be good news or bad news, depending on your income level and how heavily you can expect to be taxed on your income! Yes, the end of 2018 was a bit of a bumpy ride for owner-operators, particularly for drivers with certain kinds of freight niches that they specialize in. And although there are always things like bad weather which we cannot fully predict, economists studying financial trends find it unlikely that there will be a downturn in the logistics industry in 2019, what with the continuing popularity of online shopping and speedy deliveries. 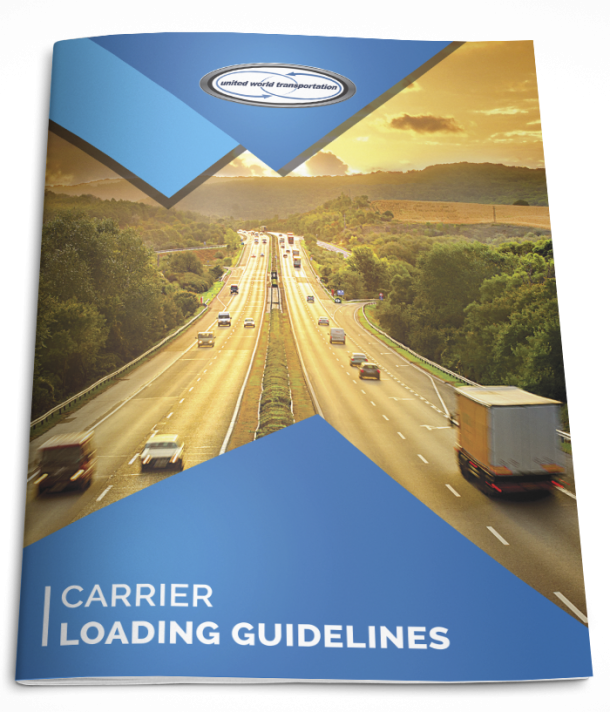 Nonetheless, you should keep an eye on your freight volumes, as these are the easiest way to spot potential rough spots on the horizon. Alas, ups and downs are inevitable in the vast majority of industries, and trucking is no exception. Still, as an owner-operator, it is important to keep your finger on the pulse of the industry and prepare for any financial hardships which could be ahead.